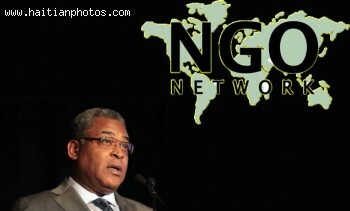 Here is a picture of the Haitian Prime Minister Jean-Max-Bellerive as it illustrates his frustration with Foreign Charity organizations, NGOs. 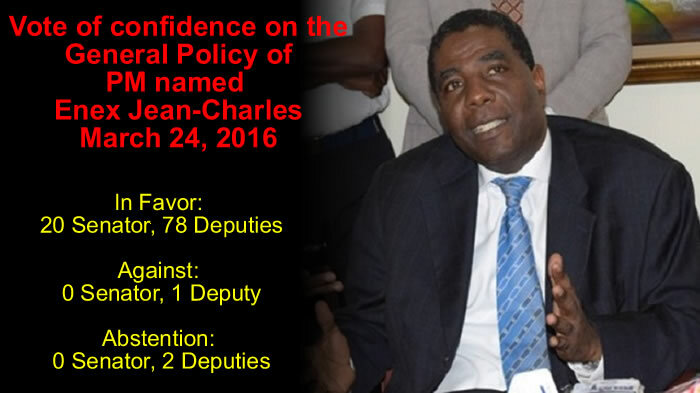 The Haitian Prime Minister, wants to be able to record the How much money the Non-Governmental Agencies , NGO, receive and from which source. 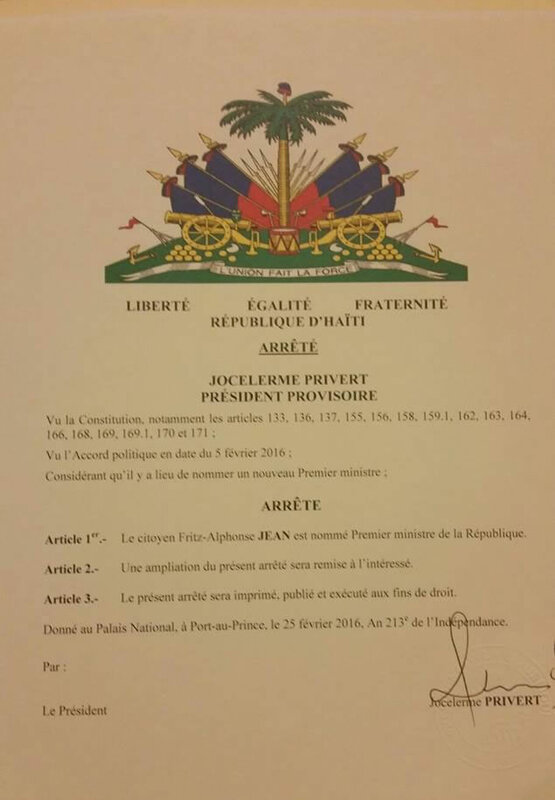 Here is a picture of Former Haitian Prime Minister Laurent Lamothe submitted documents to the Senate for ratification. In March 2012, Laurent Lamothe, then Minister of Foreign Affairs and Religious Affairs, following his resignation from the ministry, and as a Prime Minister-designate, submitted his documents to a Special Commission in the Senate of the Republic to facilitate the inquiry on the nationality of the members of the Government. 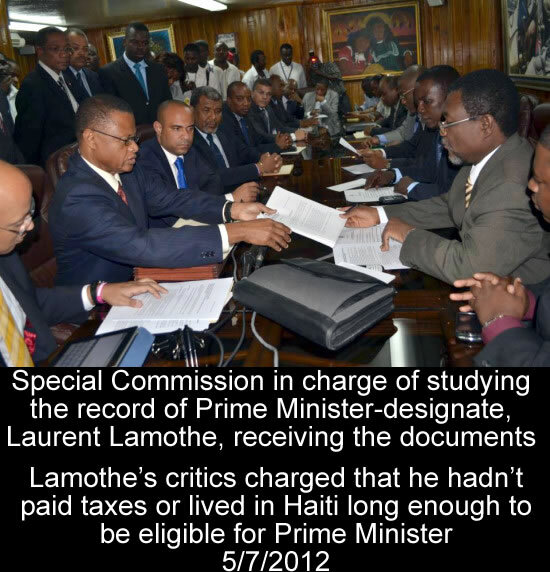 Some of his critics had alleged that Lamothe had not paid his taxes and he did not fulfill the residential status in Haiti to become eligible for Prime Minister. In a letter to Simon Dieuseul Desras, the President of the Senate, Lamothe stated that he had submitted 14 documents in connection with the ratification of a Prime Minister. 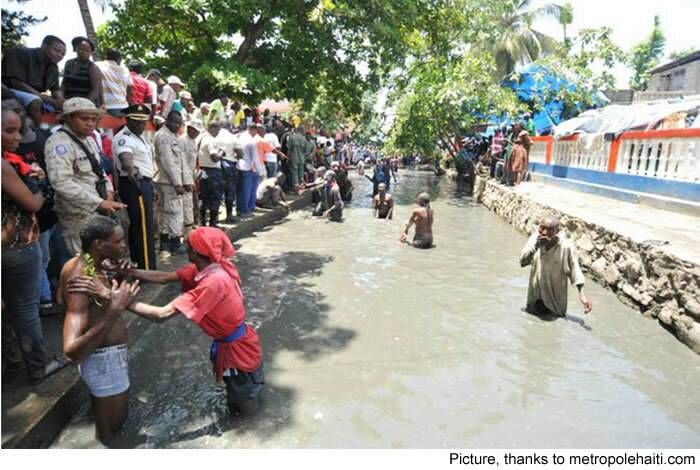 The documents were: 3 Birth Certificates (self, parents and grandparents; Copy of National Identity Card (CIN); Copy of his tax registration card (NIF); Proof of residence for last 5 years issued by the Municipality concerned; Copy of a title or certificate of practice of a profession or industry in Haiti; Tax clearance (final statement of taxation); Police record issued by the Central Directorate of Judicial Police (DCPJ) / Courthouse; Curriculum vitae; All valid and expired passports used during his trips abroad; Haitian nationality certificate issued by the Directorate of Immigration and Emigration; Proof of abandonment of all activities incompatible with the position of Prime Minister; and all other necessary documents not listed in this list. 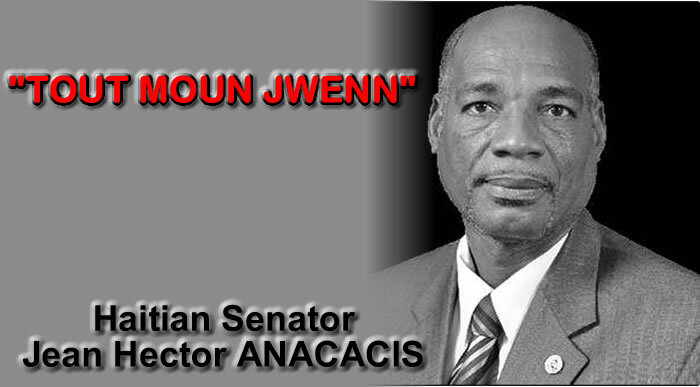 This famous quote " TOUT MOUN JWENN" was stated by Haitian Senator Jean Hector ANACACIS in a Radio Station in the Haitian Capital. 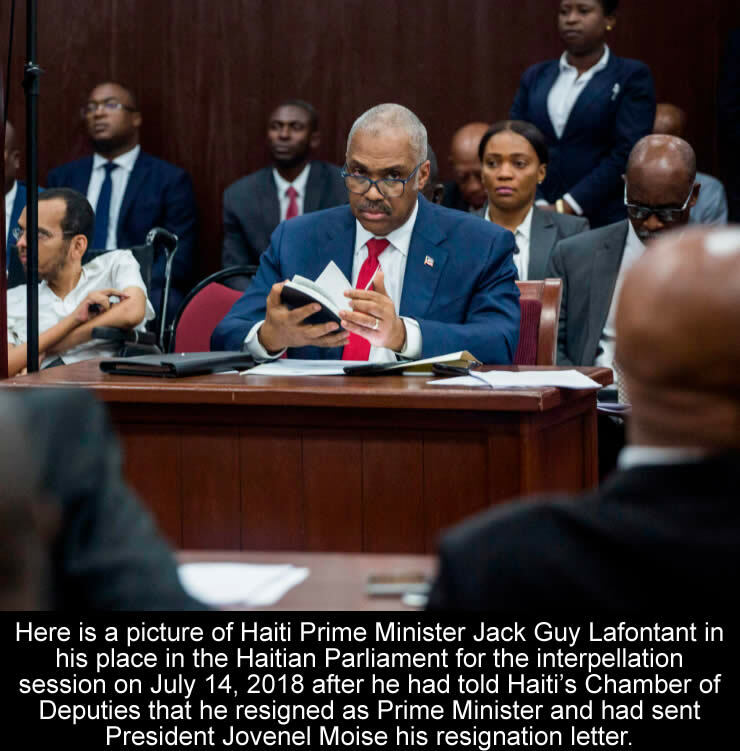 According to the Senator, Laurent Lamothe paid all members of the Legislative branch in order to receive a favorable vote to become Prime Minister of Haiti. 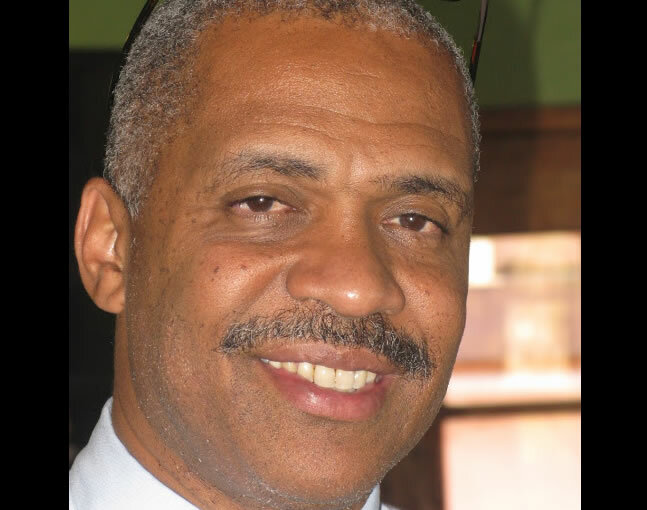 Following the votes, Senator Jean Hector ANACACIS admitted that all members of the legislative branch were given money or they receive favors in order to vote for the nomination of Prime Minister Laurent Lamothe. 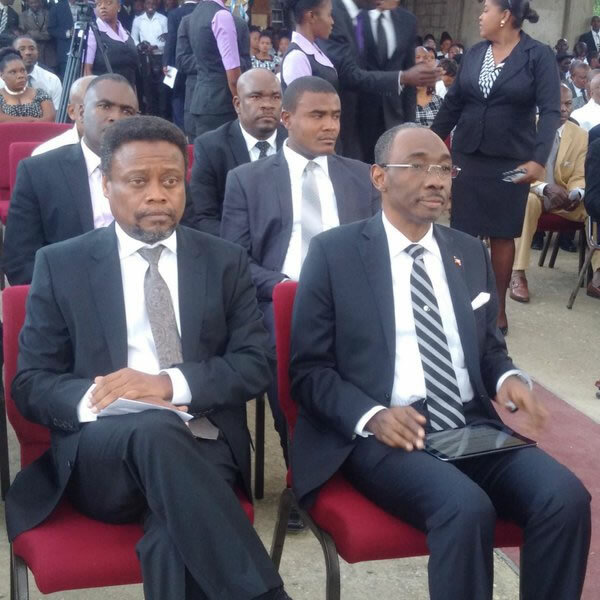 In another way, according to the Senator of West" TOUT MOUN JWENN", or everyone received something for their vote. 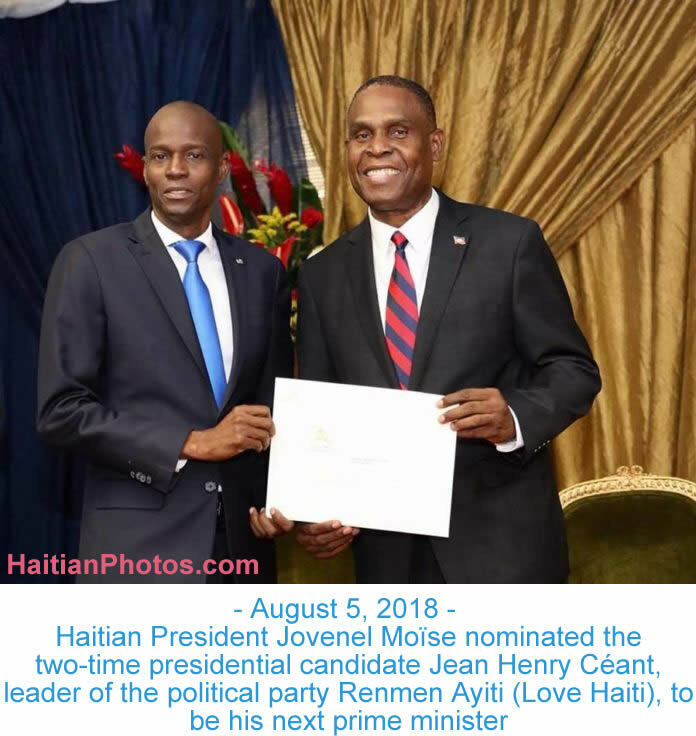 Some rumors estimated that Laurent Lamothe gave each senator $400,000 us, while others had friends and relatives nominated in various position in the Haitian diplomacy.